Successfully Added 2.4-inch Display MP4 Player 2GB With Digital Camera to your Shopping Cart. 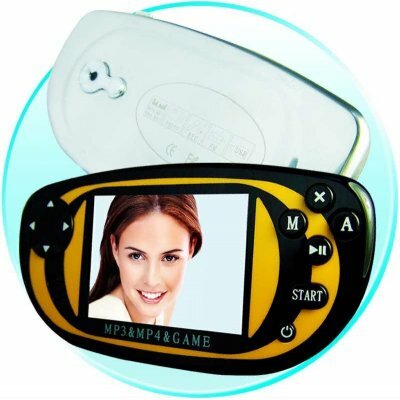 This great wholesale 2GB MP4 Game Player which plays video in AVI format with its 2.4 Inch TFT display and support a MAX. 2GB Mini SD card. Whats more, it has 1.3 mega digital camera built in to take pictures whenever you want. Its a complete entertainment system and you will definatley enjoy its crisp clear pictures and resale ability.